It’s that time of year again. Either you’re looking for gift ideas for someone else, or someone else needs gift ideas from you. And as always, we have you covered. Like previous years, I like to give you a mix of ideas that are style related, but not necessarily clothes. For those of you that have ties or pocket squares on a normally wardrobe rotation, this gift box from The Tie Bar is great. This particular one is a tie, pocket square, and socks. But they also offer many other types of gift boxes and various price points. A good scarf is a must have. And you can never have too many of them. This J. 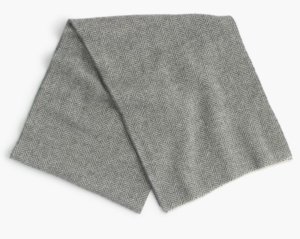 Crew herringbone scarf is a great gift idea. And the grey option will match any color coat you pair it with. Cardigans aren’t for everyone. But if you find a good one, it’s a strong asset to your wardrobe. If you don’t have one, simple is a good start. 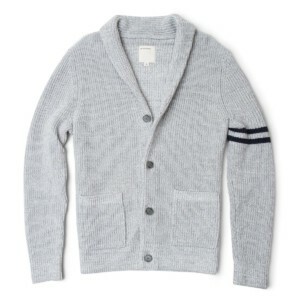 This Varsity Cardigan from Life/After/Denim is a beauty. It has just enough detail to not be boring, yet not overstated at all. Sunglasses are very fragile. I’ve broken and/or scratched too many of them to name. A sunglasses case helps to avoid all of those things, especially when you’re traveling and need to store them in something. 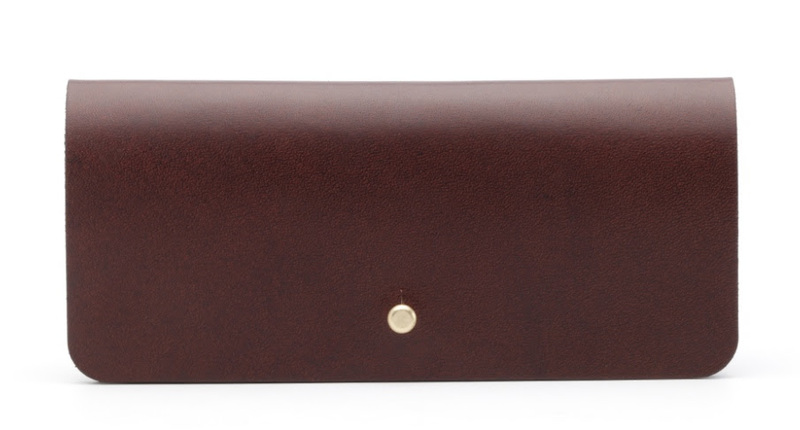 This optical case from Ezra Arthur gets the job done and protects your shades in style. A really good pen can be pretty expensive. And most of us don’t value pens enough to spend that much. But this stainless steel Sharpie pen checks all the right boxes: stylish, comfortable to hold, and writes really well. I’ve been using one for months and highly recommend it. Candles are one of those things that we hardly think about unless a funky smell pops up around the house. But they’re absolutely something that you should have a few of, whether for the smell, or just general decor. 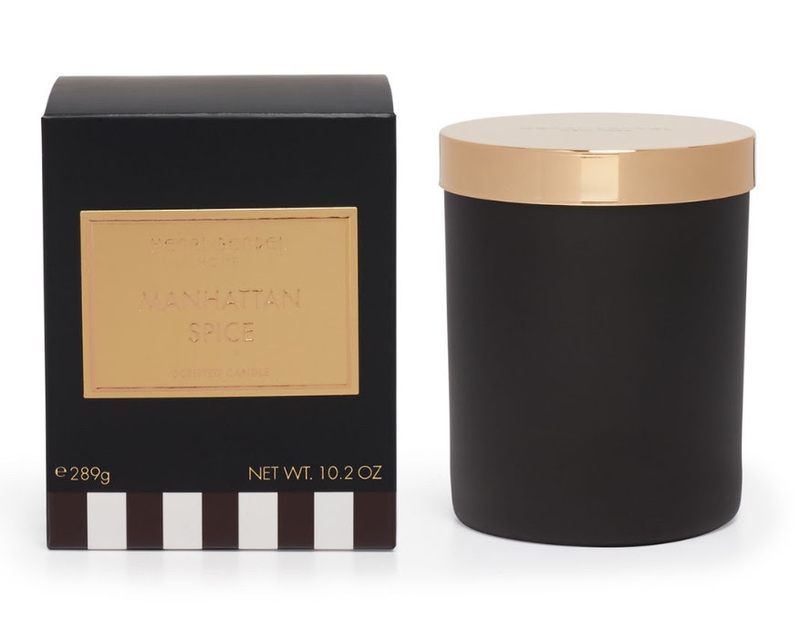 Henri Bendel candles, while pricey, are both of those things. Speaking of stylish things that you’re putting on a table top, coasters are another subtle way of adding style into your home. 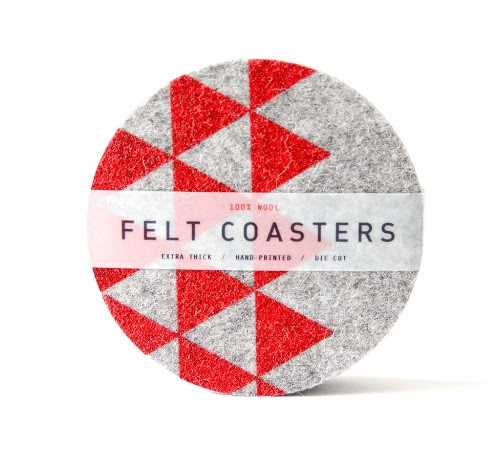 I’ve been a huge fan of these byrd & belle felt coasters since ordering them. They have both simple solid color options, as well as patterned options. It’s inevitable that your sneakers are going to get dirty. And while this isn’t the sexiest item on this gift guide, it’s important to have a great shoe cleaner to rely on when needed. Jason Markk’s premium shoe cleaner is what you need to keep your sneakers looking crispy. Don’t just take my word for it. 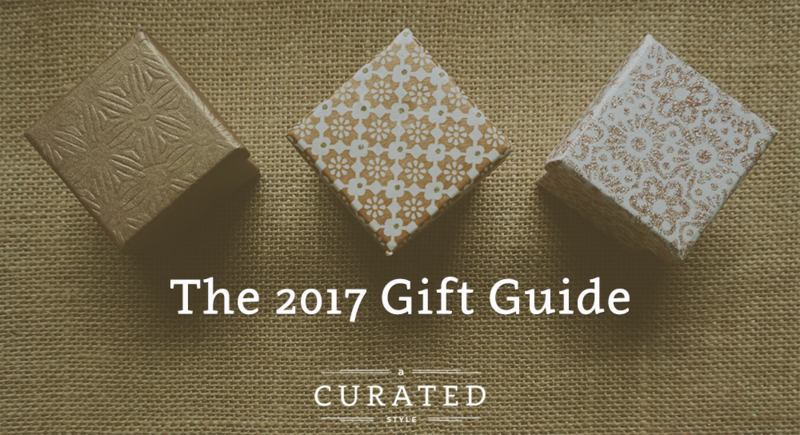 Check out these other great gift guides for more ideas.